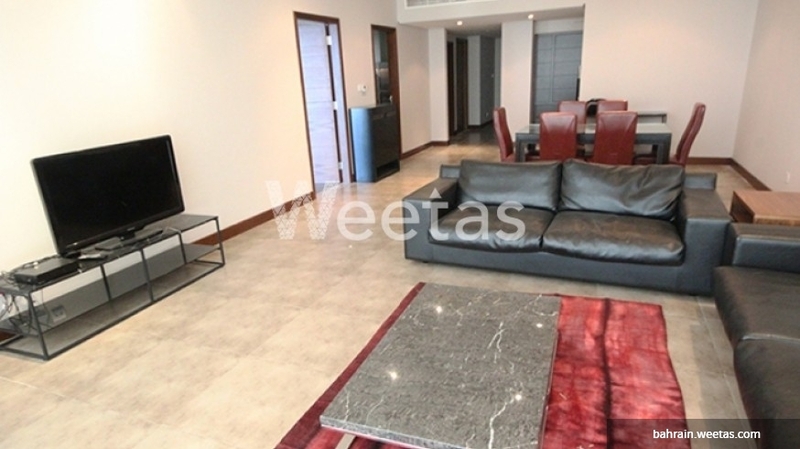 Fancy and spacious apartment comprised from three bedrooms, three bathrooms, and a kitchen is currently available for rent in Amwaj Island. 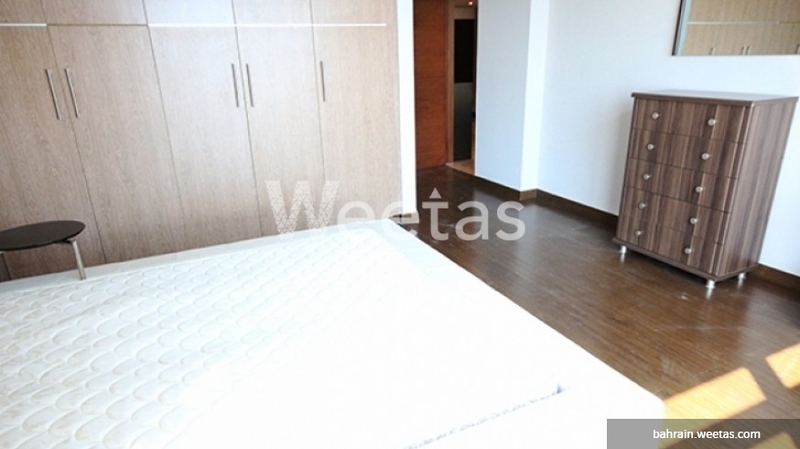 Live in one of the fanciest locations in Bahrain where magnificent landscapes, various amenities and serene living. 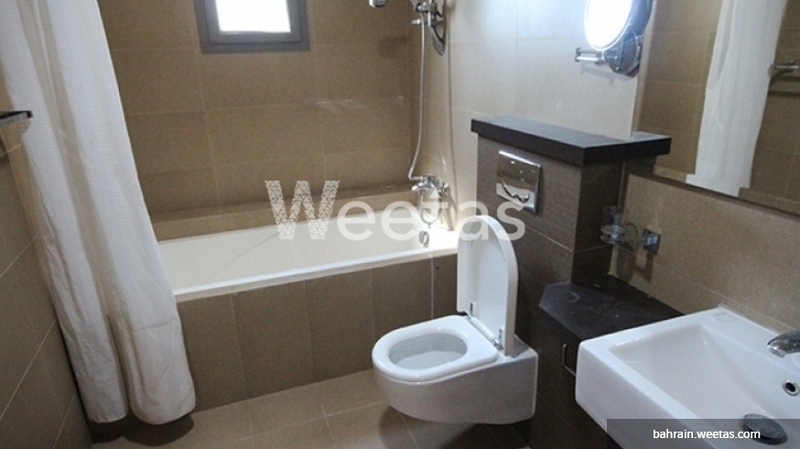 You will have access to a set of facilities including sauna, steam bath, fitness gym, and common swimming pool. 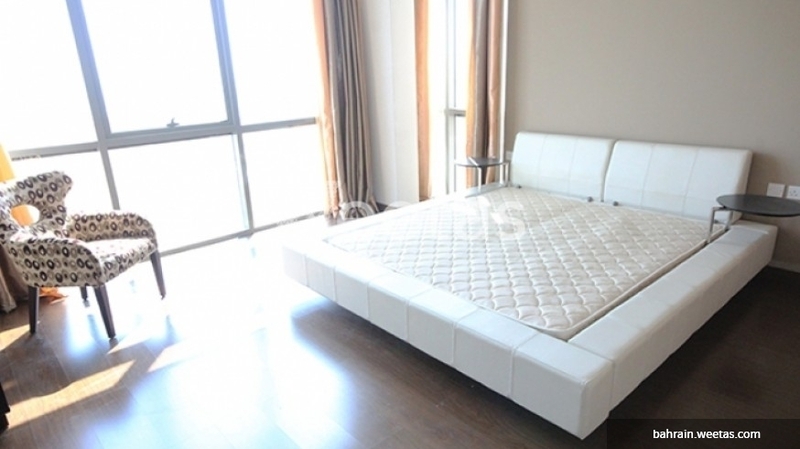 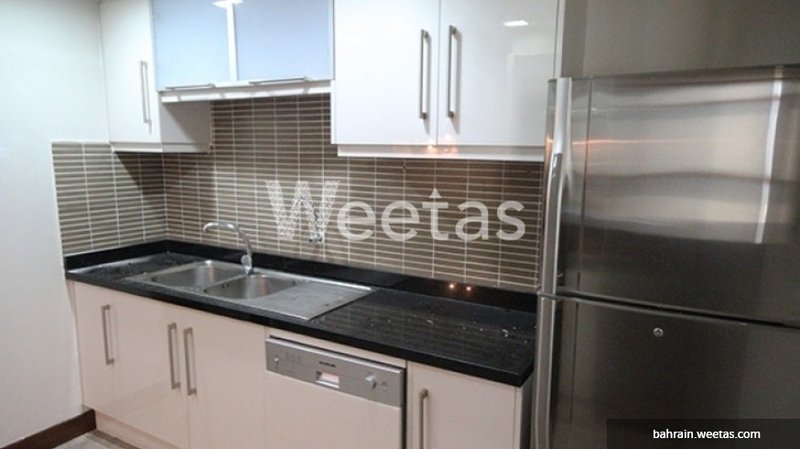 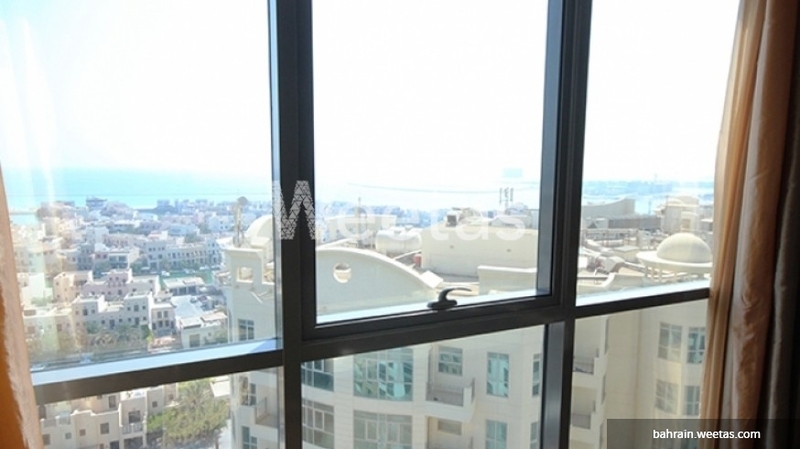 This property costs 10.9% less than the average 3 Bedrooms Apartments in Amwaj Island area.